Do You Have A Building Project We Can Help With? Based in London, Urban Ltd is a professional building company, providing you with all types of residential building projects. Mostly House Extensions, Loft conversions and refurbishments. We have worked on many property maintenance projects in London and the surrounding area, delivering quality results at competitive prices. We are more than capable of taking your vision and making it reality. We take great pride in our accomplishments and build on them further in every new project that we complete. At Urban our business is building beautiful spaces in your home. 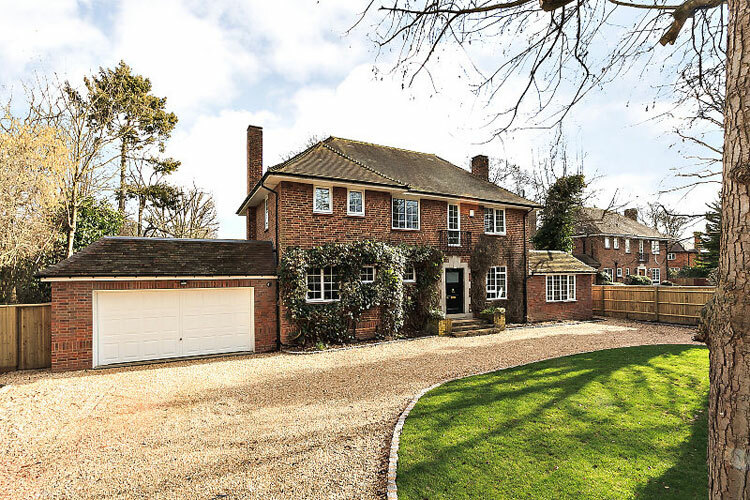 We have considerable experience in building all types of house extensions, including rear extension, side turn extension, two storey or multi storey extension and wrap around house extension. 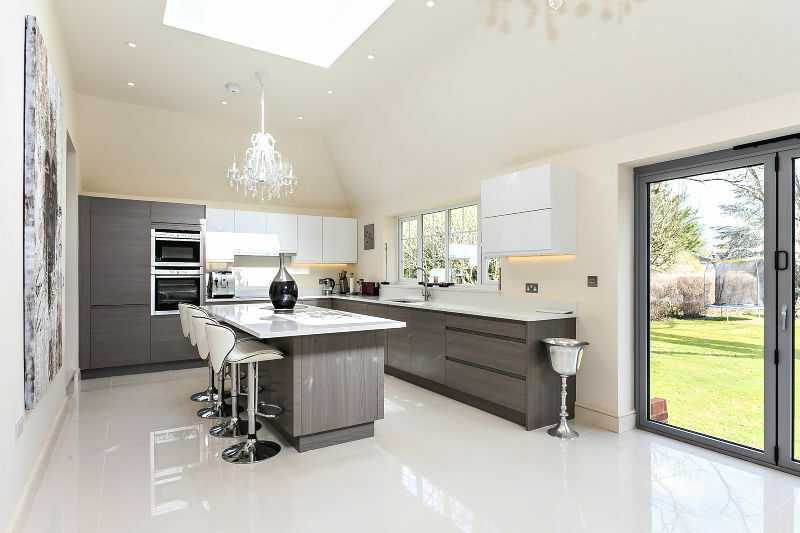 We deliver home extensions to the highest standard. Our team is able to undertake every stage of a loft conversion project from concept through to completion. We build all types of loft conversion such as rear dormer loft conversion, hip to gable loft conversion, mansard loft conversion. We have a reputation that is established on years of experience in residential building projects. Refurbishment may be challenging project and there are many aspects to be considered. We believe that the success of every project lies in taking a truly collaborative approach with your client. Our pledge is to establish lasting relationships with our customers by exceeding their expectations. Rigorous, regular quality checks by dedicated project manager. All works are fully and professionally guaranteed. Our own experienced team carries out your project.A team that is reliable, honest, competent and holds all values of professionalism. We only use top quality materials and fixings to ensure we get the best result. At Urban, we like to tell it how it is. You’ll get clear, jargon-free communication so you always know exactly what’s going on and can make well-informed decisions. 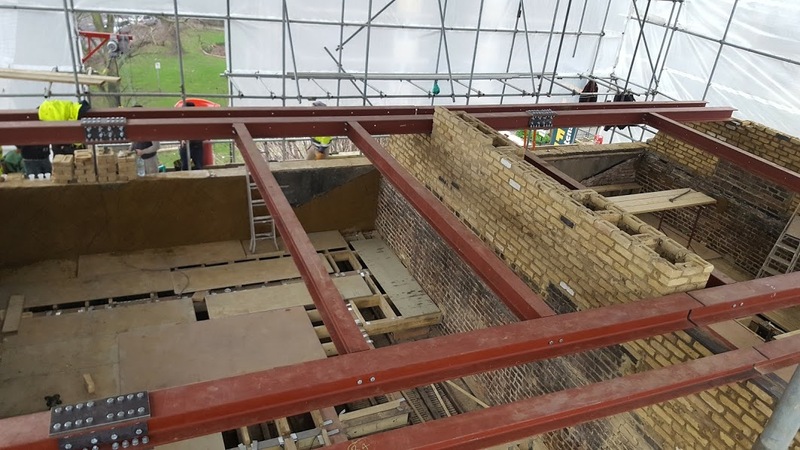 Are you looking for a reputable London building company? 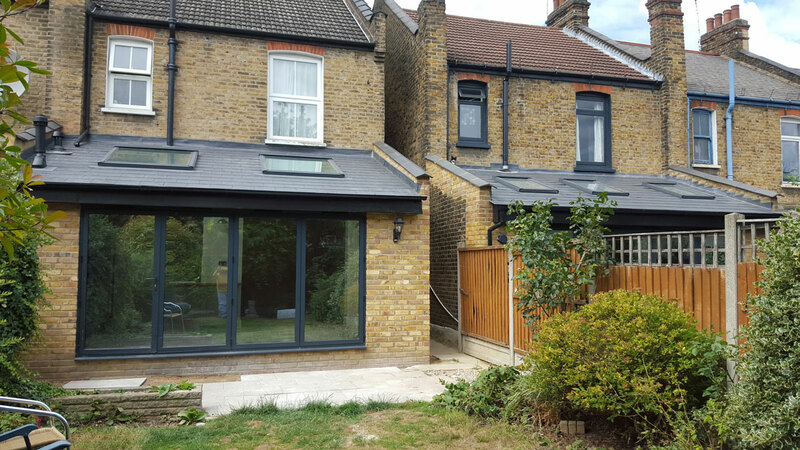 Urban Home Improvement Services Ltd has been providing high quality building services for 15 years and has a considerable experience in Loft conversions, Extensions and Refurbishment works in London. We are a team dedicated to providing exceptional customer service and delivering high quality finished projects on time and on budget. If you are looking for a reputable London building company please contact us and we can help to build your project. © Urban LTD · All rights reserved.